If you have an aviation-related website and would like to have a reciprocal link to SFC, please add the following code to your web pages. Then just email us to let us know. When we can see your link to us, we will link back to you from www.flysfc.com. Our FREE quarterly newsletter 'Take Off' (PDF - 274kb) is now available to download (requires Acrobat Reader). It contains lots of up-to-the-minute news about the airfield and club as well as all the latest gossip. We want your contributions too. So if you have any stories, anecdotes or other ideas you wish to add to the next newsletter, or if you wish wish to order a FREE copy, please contact our editor Sue Rose - ku.oc.liamtoh@rp.esoreus or call her on 07808 587248. This consultation is in relation to our proposed airspace change to allow RNAV approaches onto Runway 21L. You can download the PDF response form or add your responses online. You can also book into the 'drop -in' sessions here. Stapleford Radio frequency will be changing to 122.805 as from August 6th 2018 to reflect the CAA policy to introduce 8.33Khz radio frequencies to free up more usable channels. The Stapleford fleet have all been upgraded to radios capable of selecting the 8.33 spaced frequencies as more airfields especially those with controlled airspace change to new channels. Sept 2017 - Stapleford Proudly Announces Partnership with PEGASUS Finance! Stapleford Flight Centre is proud to announce its affiliation with PEGASUS Finance. 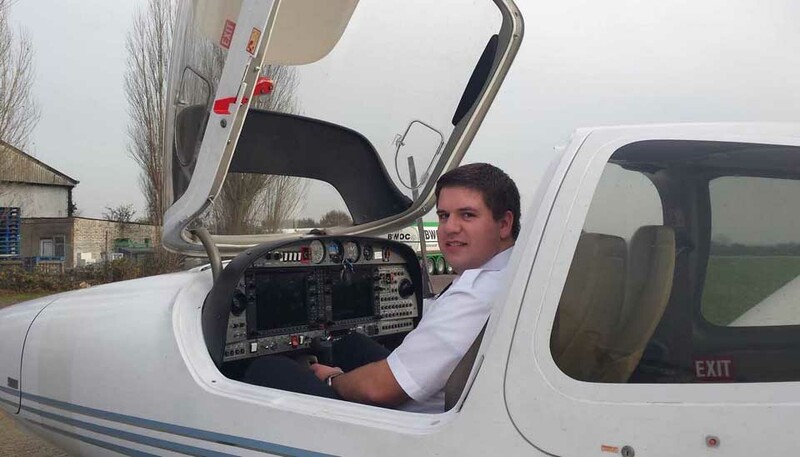 Get help with raising the finance for your flight training! 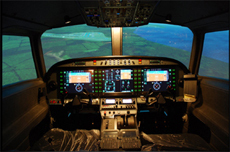 Sept 2015 - Stapleford Launches Integrated Pilot Training Courses! Aug 2015 - ATPL Theory Courses Cleared for Solo Take Off! When requesting a clearance into the new Southend CAS, from April 2nd 2015, it would be advisable to quote the CTA number(s) that you want clearance into. Sadly the CTA numbers are not shown on the new 1:500,000 chart and so you will find this chart useful. We strongly suggest that you carry it with you when flying locally to help you ensure you get the clearance you want. 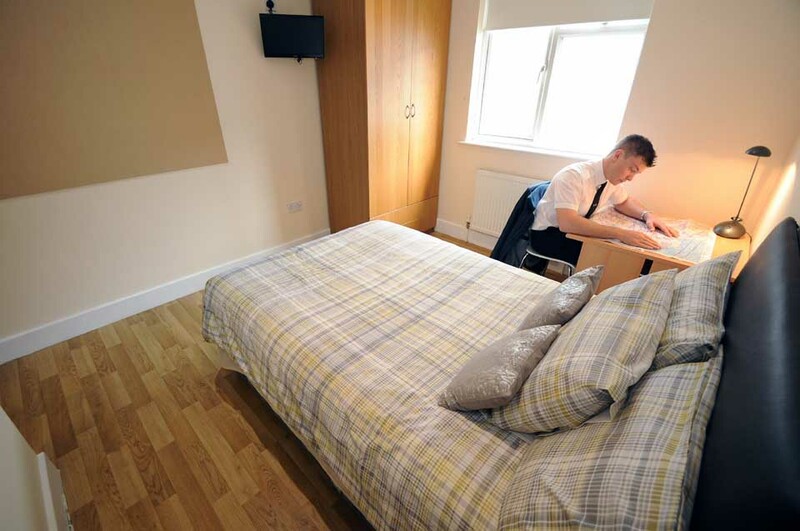 If you have any questions or concerns please contact one of the instructors at Stapleford: 01708 688380. New SFC 'Mobile Friendly' Website Launches! 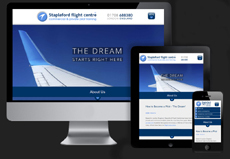 Stapleford Flight Centre launches new 'mobile-friendly' website. We hope you like it - and that it displays consistently well on your desktop, laptop, tablet or mobile device (and if not, please do let us know and we'll try our very best to fix it). SFC first with ALX medium jet simulator! 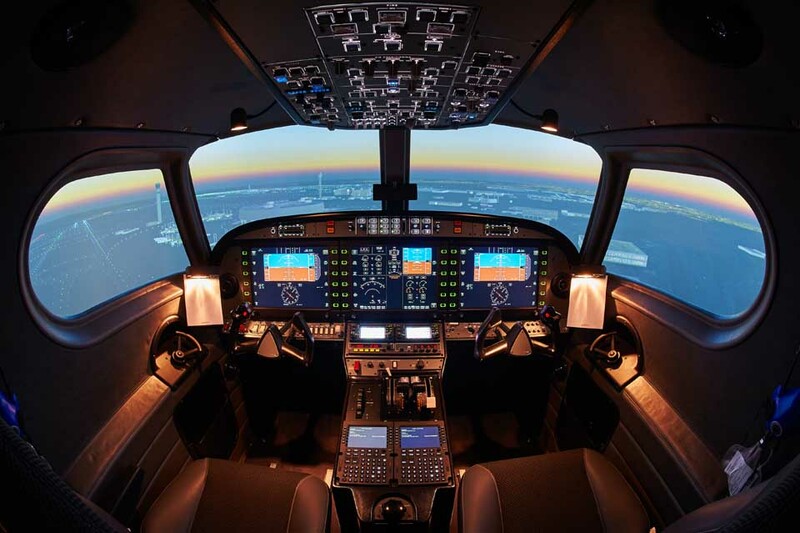 Stapleford Flight Centre, one of the UK’s top flight training schools, is leading the field with the acquisition of a brand new “state of the art” ALX Alsim medium jet simulator. This is first in the UK, and one of only five in Europe. It has just been installed at the Essex-based airfield and it will be used for MCC (Multi-Crew Co-operation) courses and JOC (Jet Orientation Courses) as well as a combined course for tomorrow’s airline pilots. 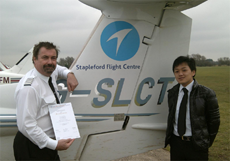 SFC now affiliated to ATPL Finance! In conjunction with ProPilot we are introducing an enhanced ab-initio course where, in addition to the standard Zero to Frozen ATPL elements, we will train for type-rating preparation. SFC awarded Infringement Prevention Award from NATS! 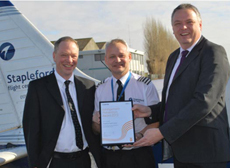 The first-ever National Air Traffic Service (NATS) Infringement Prevention Award has been awarded to Stapleford Flight Centre. This is a result of the sustained campaign led by Deputy Head of Training, Brian Peppercorn. 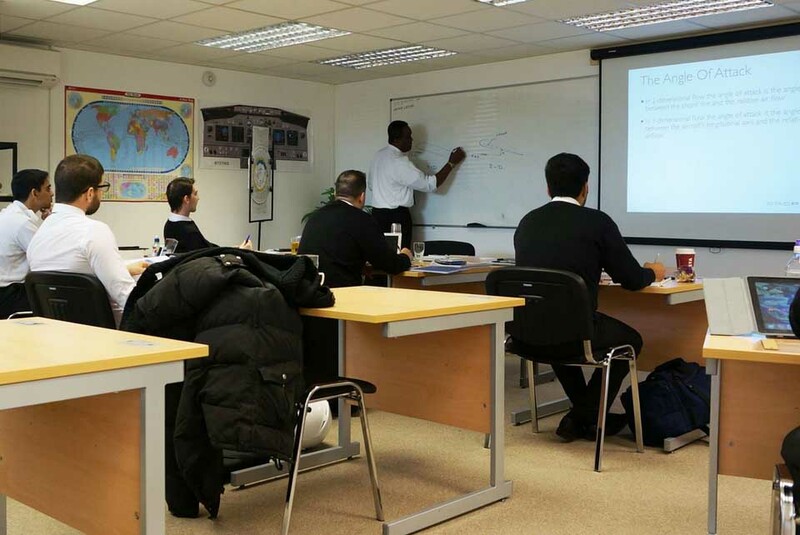 Stapleford Flight Centre, internationally-renowned flight training school for private and commercial pilots, has been awarded Full Accredition for its training courses by the British Accreditation Council for Independent, Further and Higher Education. Stapleford Tawney, Essex, RM4 1SJ.